One of the benefits of living in Sanpete County is having access to some of the best food in Utah, grown right here in the county. Who needs Butterball when you have the headquarters of Norbest, the largest turkey producer in Utah, just a stone's throw away in Moroni? 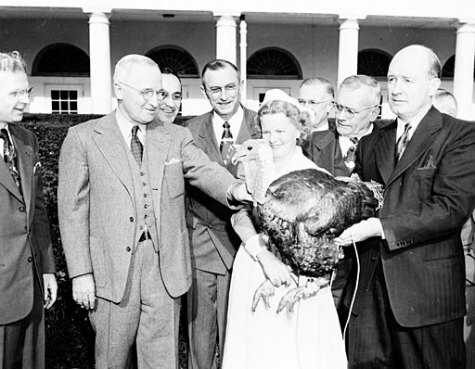 Although the tradition is continued today by the National Turkey Federation, Norbest was the first producer to present a turkey to then-President Franklin D. Roosevelt (the photo above is of former President Truman). Next Tuesday, Utah Governor Gary Herbert will continue the local tradition of pardoning a Norbest turkey, thereby rescuing him from becoming someone’s holiday feast and sending him to live out his days at Thanksgiving Point, in Lehi. 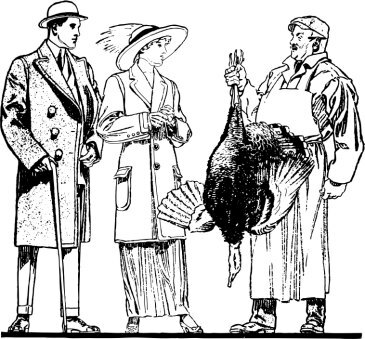 Until 1946, the turkey you brought home from your local grocer needed a little additional preparation beyond stuffing. It seems that the neck and other “extras” were still attached rather than neatly wrapped in that little bag we’re all accustomed to. Then Norbest came to the rescue and offered a “fully eviscerated,” ready-to-cook turkey—the first turkey producer in the U.S. to do so. I’m sure that homemakers and chefs alike were very grateful for the innovation. Have you ever wondered how astronauts celebrate the holidays in space? The answer is that they celebrate pretty much the same way that the rest of us do. 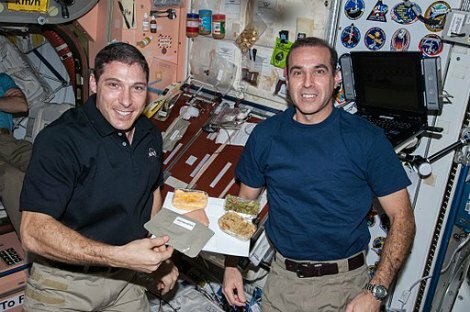 In 2005, those on board the International Space Station got a special treat and were served Norbest turkey for Thanksgiving dinner. 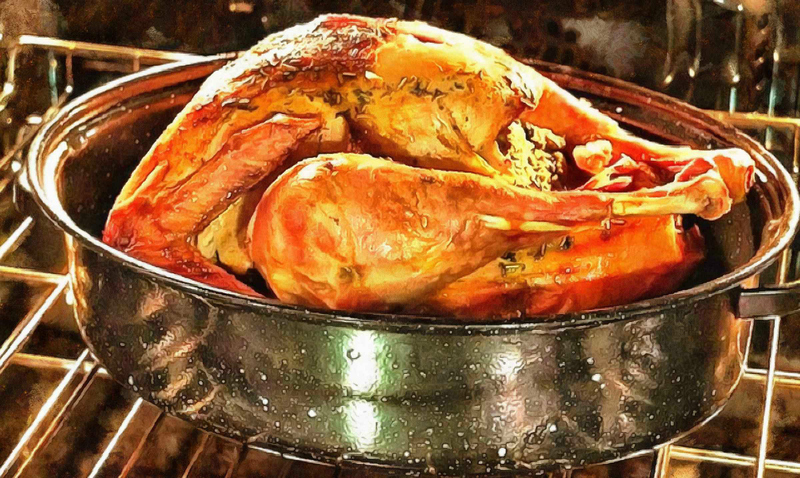 Did you already purchase your turkey for this year? If so, I hope it was a Norbest. If not, never fear. They've been around for almost 100 years now, and I think it's safe to say they aren't going anywhere anytime soon. Take a look at their website to get recipe ideas and see what other delicious turkey products they offer—you don't need to wait for Thanksgiving to enjoy a juicy, perfectly roasted bird.